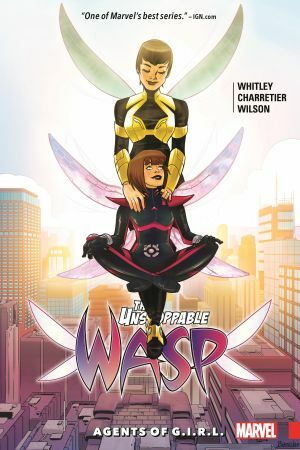 Collects The Unstoppable Wasp #5-8, Tales to Astonish #44. This is it! The Red Room wants Nadia back, and they'll pull out all the stops to get her. The clock is ticking and both Nadia and her friend Ying's lives are in the balance. That means the geniuses of G.I.R.L. are up against their fi rst real science challenge! Can they outsmart the Red Room, or will Nadia be forced back to the bunker? 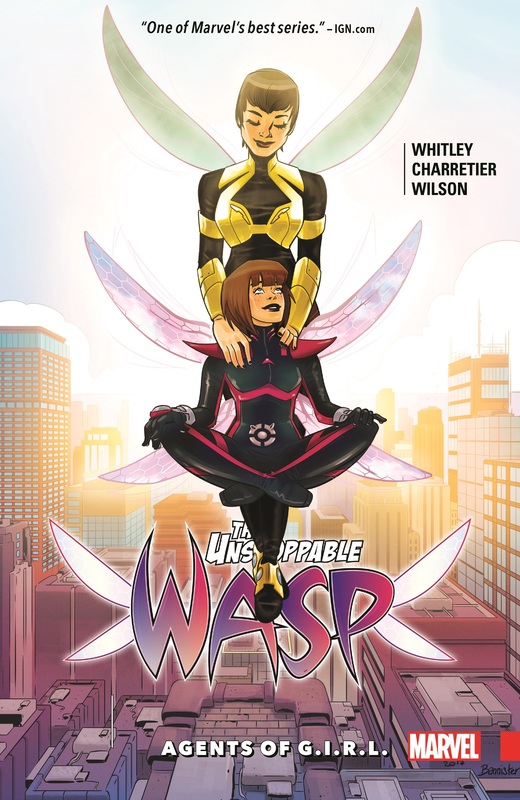 Whatever happens, Nadia's fate will be forever altered - but can the original Wasp, Janet Van Dyne, help her find a way forward? When they get together, few can resist their sting! 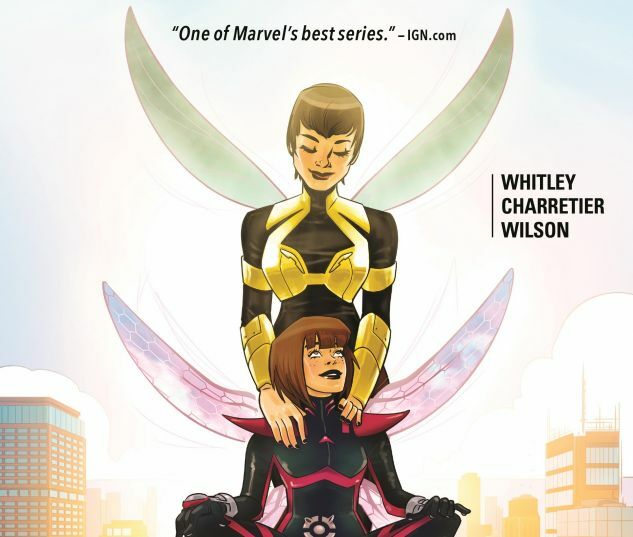 Plus, in a classic tale, Janet Van Dyne meets Hank Pym, and a heroic legacy is born - as Ant-Man and the Wasp battle the Creature from Kosmos!